With football season about to kick off and baseball winding up to another World Series, it's prime time for local sports bars. 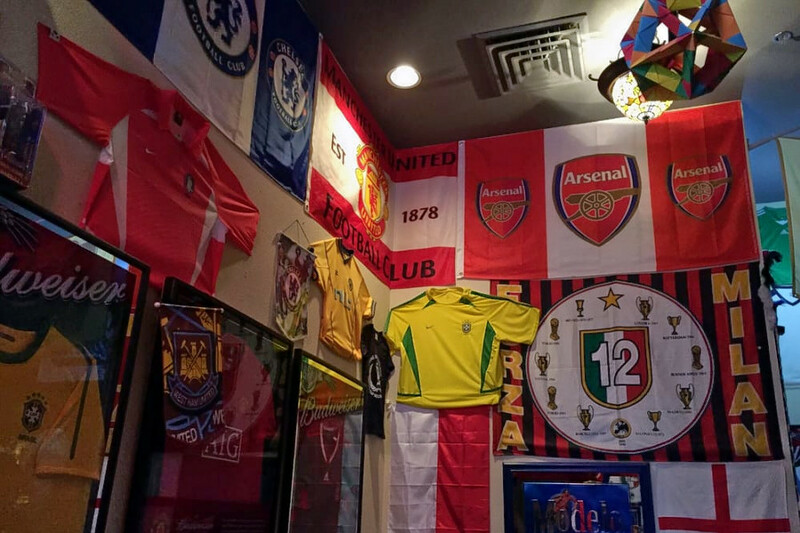 If you want to find the best spots in Clovis to grab a bite and pint while you watch the game, we've got you covered. Hoodline crunched the numbers to find the top sports bars in town, using both Yelp data and our own secret sauce to produce a ranked list of where to fill the bill. 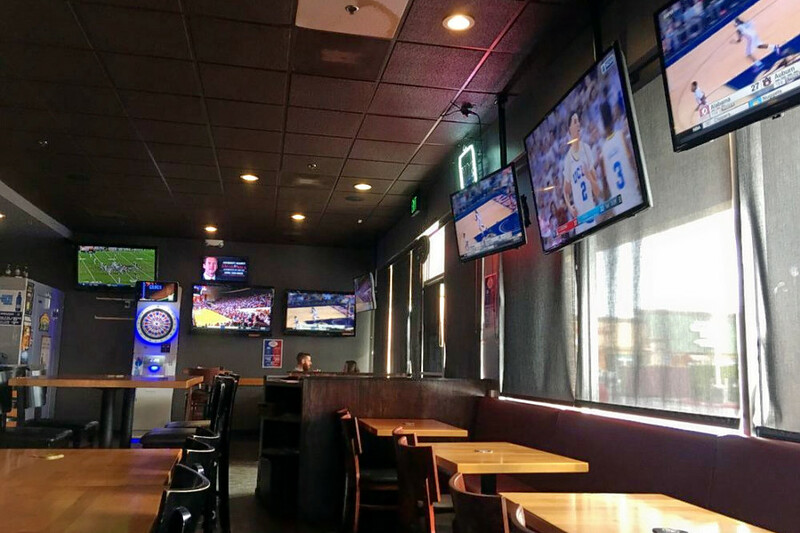 Topping the list is PressBox Sports Grill, a local chain with three branches in the Fresno area. 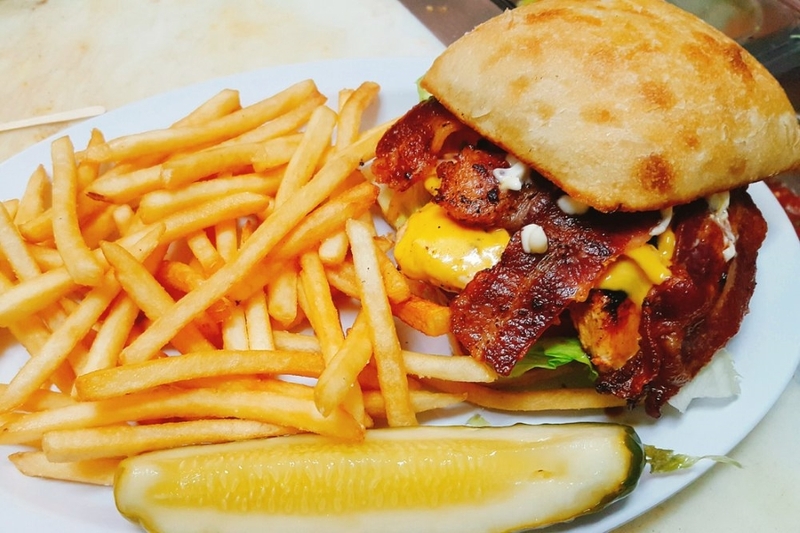 Located at 1785 E. Herndon, its consistently good quality food and friendly service have made it the highest rated sports bar in Clovis, boasting four stars out of 129 reviews on Yelp. With four stars out of 117 reviews on Yelp, the parlor has proven to be a local favorite for its great selection of craft beers on tap, plus signature pizzas like the all-meat Monet, with salami, Canadian bacon, pepperoni, bacon, ground beef, Italian sausage. Finally, there's the Skyline Club Bar & Grill, located at 1419 Railroad Ave. 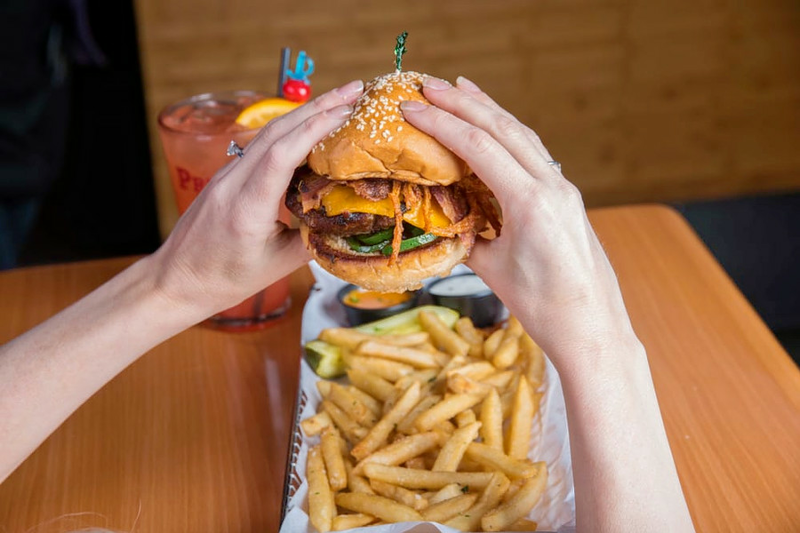 The spot to score burgers, chicken, chili and more is another top choice, with Yelpers giving it 4.5 stars out of 26 reviews. Reviewers praise the friendly service and quality food. Serious sports fans should be aware, however, that on Friday and Saturday nights, the bar hosts live music from local country and rock bands.